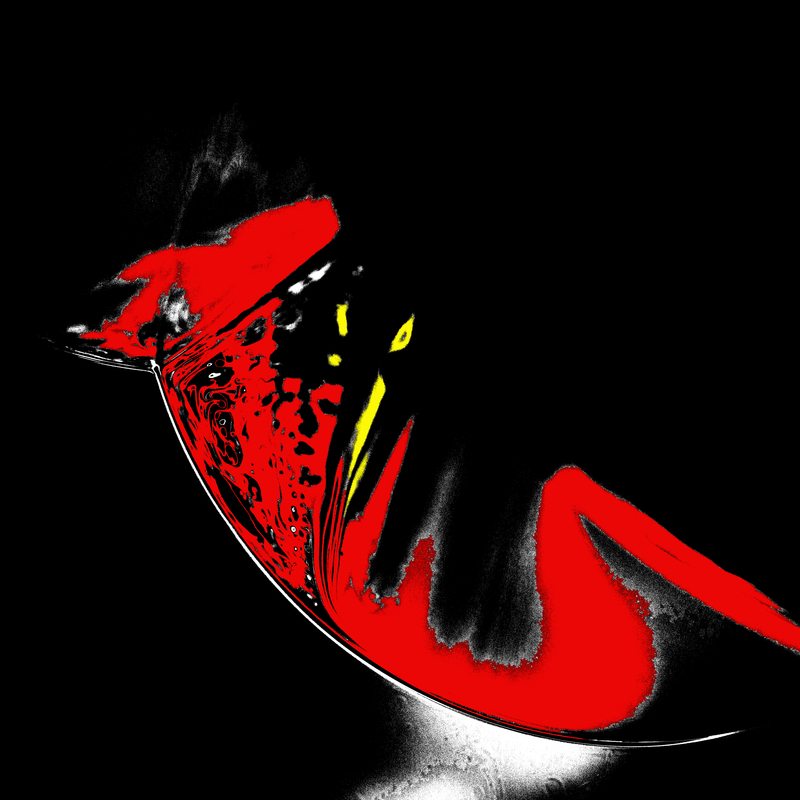 All the present photos on this site are not free of right. 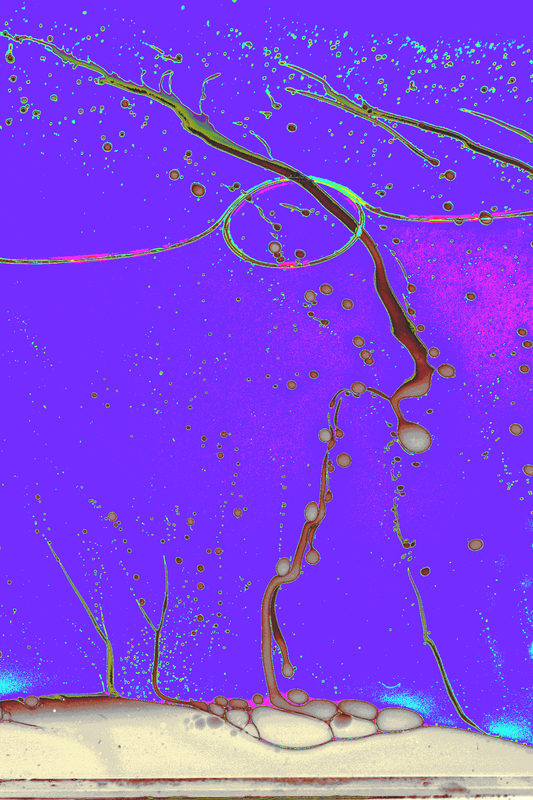 They are subjected to the copyright, to the copyright and to the intellectual property. 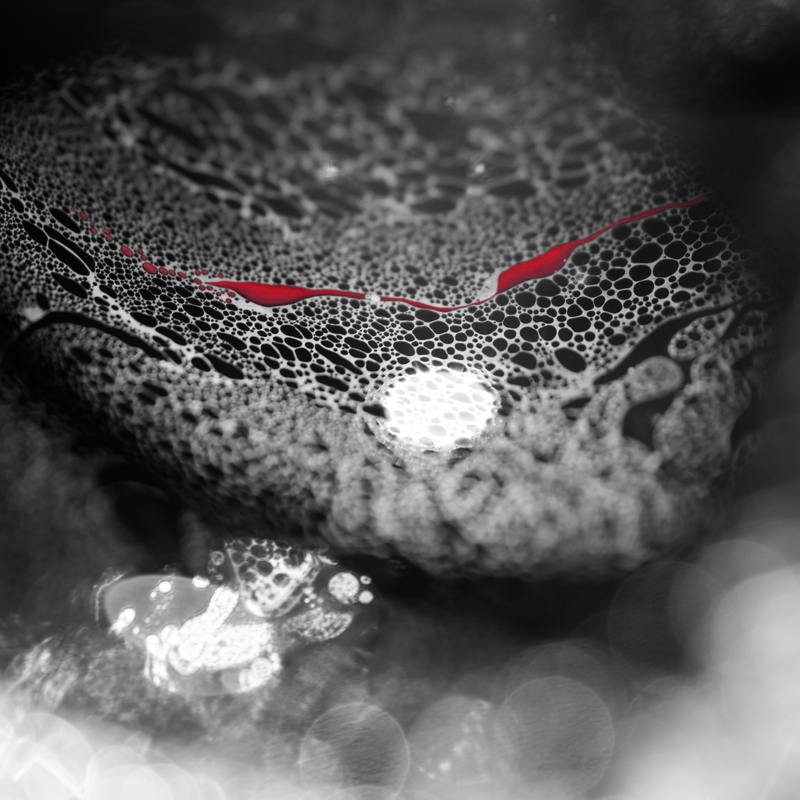 You look for an original present ? 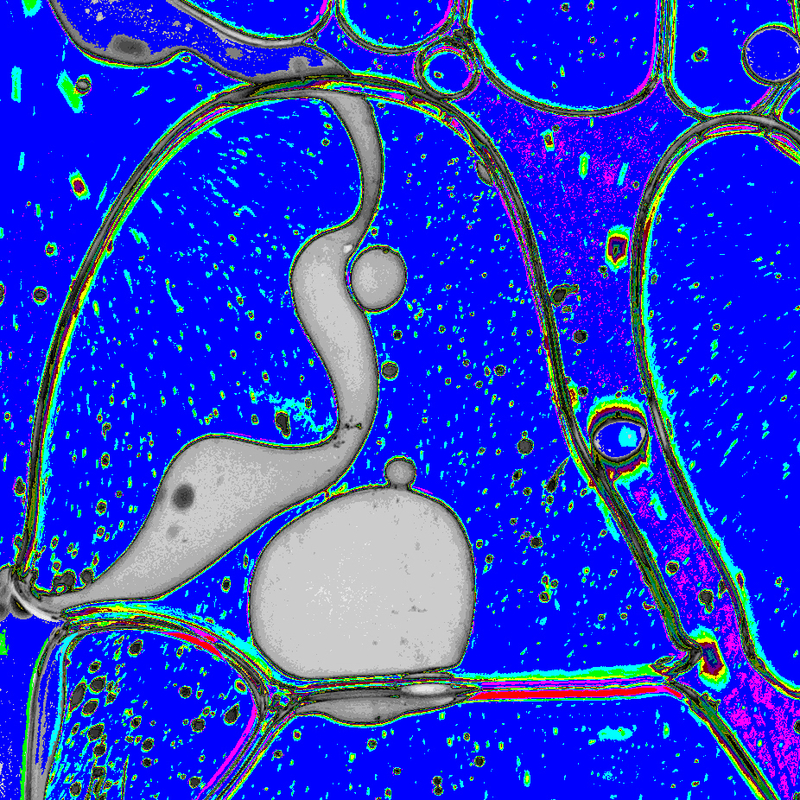 Everything is possible in various dimensions. 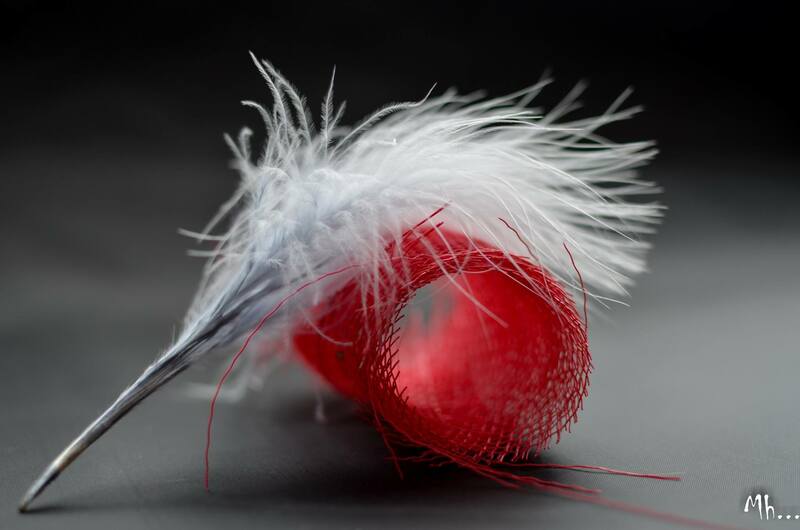 Limited editions, numbered and signed. 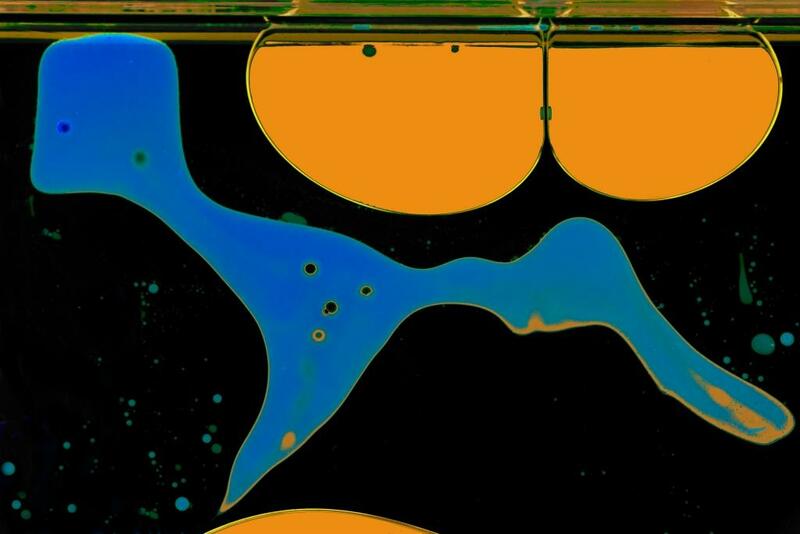 From March 7th till April 2nd, 2019: at Ludovic Di Noï - Mons. 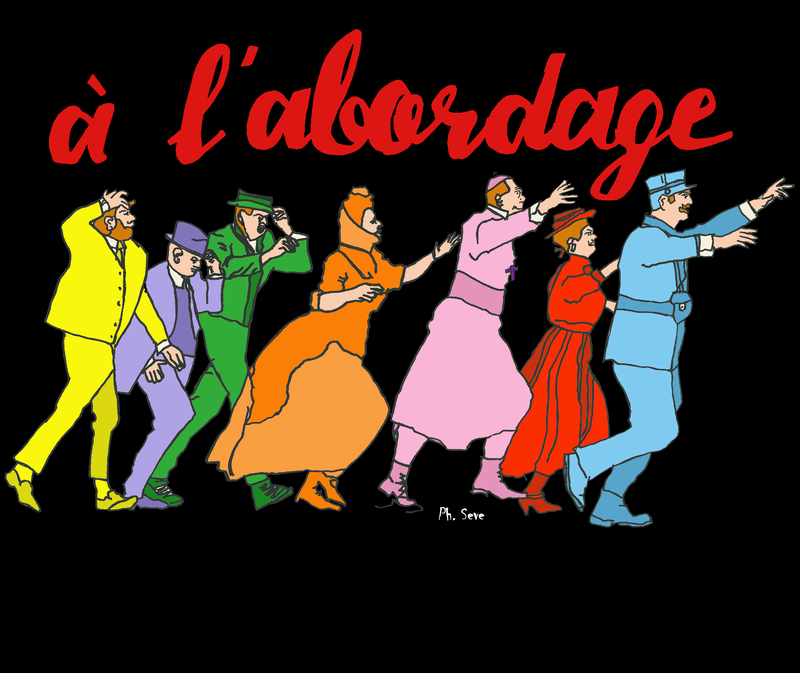 From 26 till 28 April 2019: Hôtel de Ville - Ath. 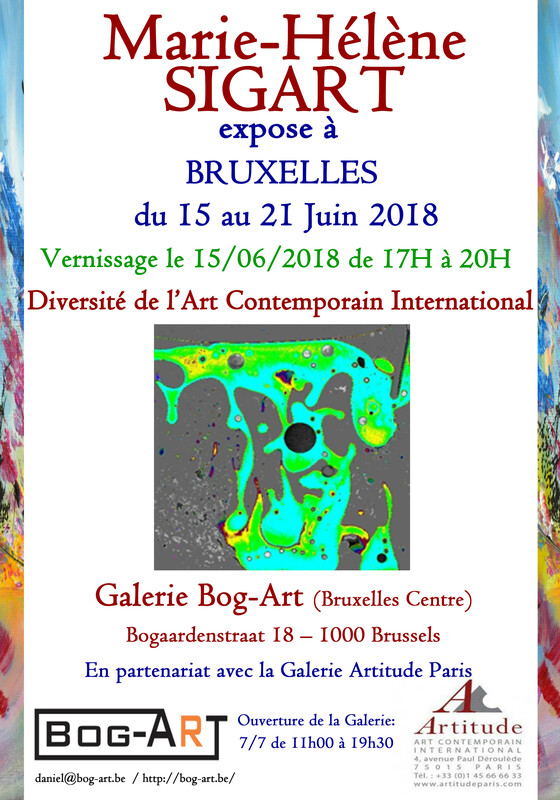 From 6 till 25 June, 2019 : gallery Art Nomade - Brussels. 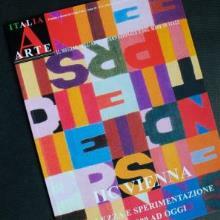 "Been in love journeys all over the world, in particular in East, its art feels the effects of typical philosophic and iconographic influences of these countries. 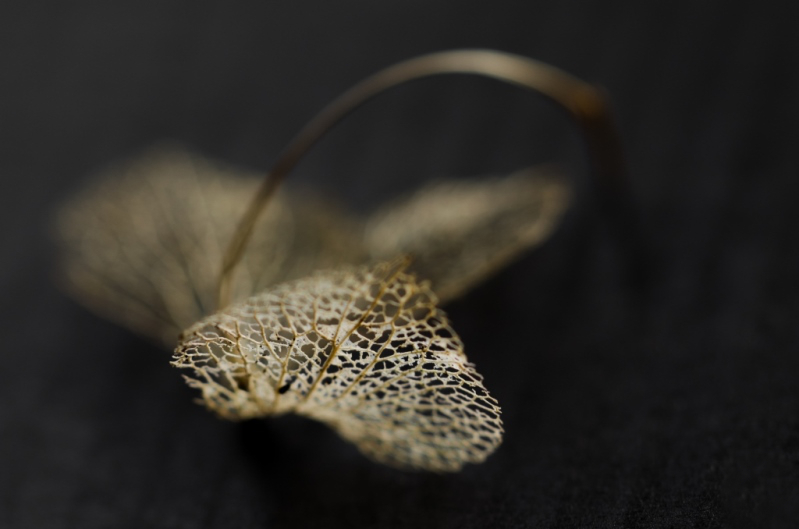 The photography becomes a way of expression to seize, not only the visual reality of places and people, but moments immortalized and fixed in their short-lived transformation, fall of a feather in the other photos in which the lightness and the diffuse atmosphere return the quite very dreamy, as if the thought of the artist wanted to remain suspended and motionless for all eternity. 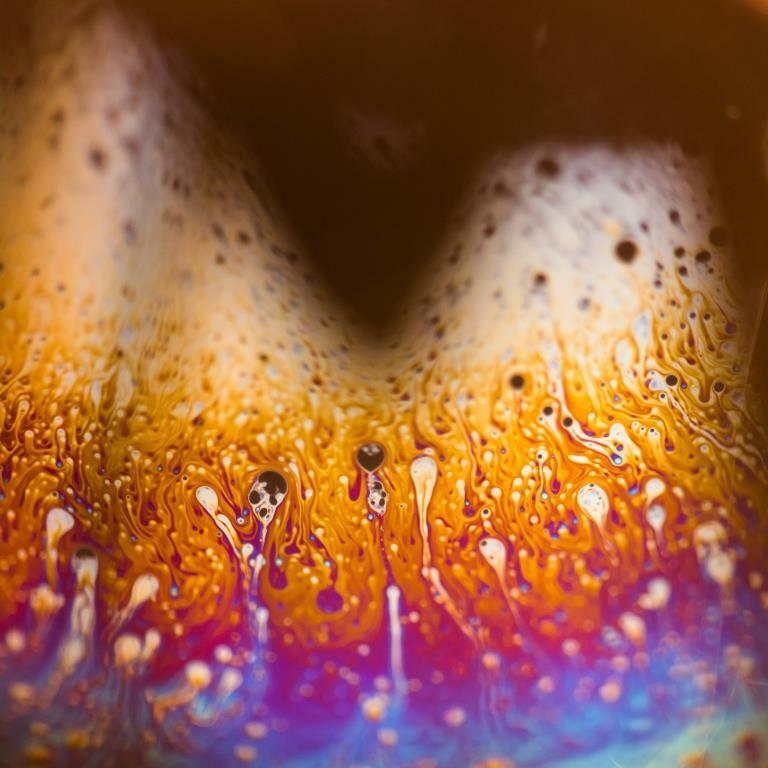 By expressing himself in the movement, the prospect and the depth, the artist manages to tell a story of an infinite poetry." 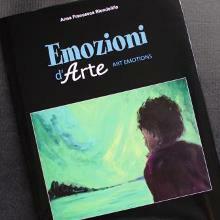 " It is the emotion of the thought that assumes in the artistic photos of this talented artist. 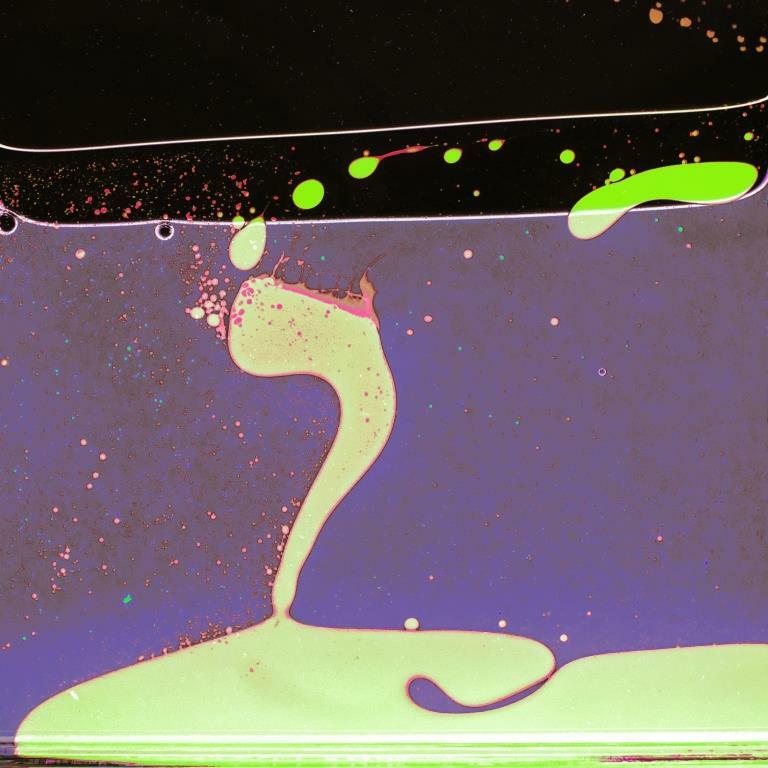 His qualities express themselves by using his excellent skills in the use of its camera, she amazes us by her realizations which bring us nothing less that a paint or a sculptural work. 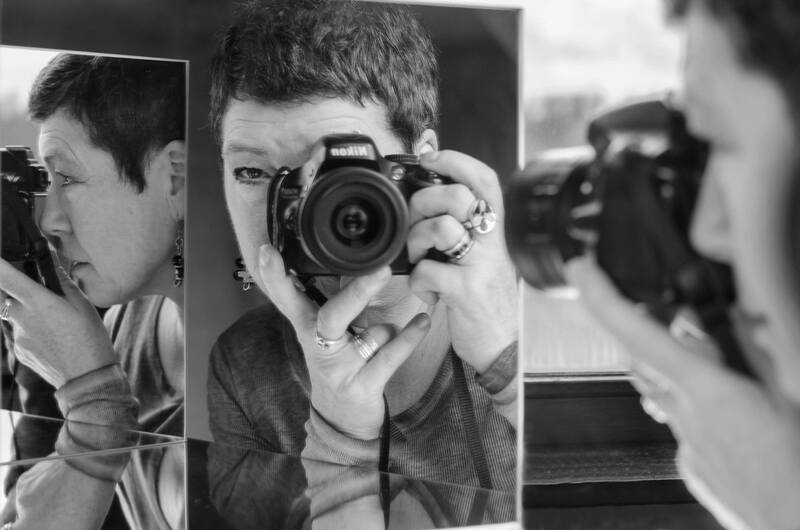 Marie-Hélène Sigart, with his big sensibility and his technical know-how, knows how to pick the fleeting moment in what is around us, immortalizing with a blow of flash its poetic visions. " 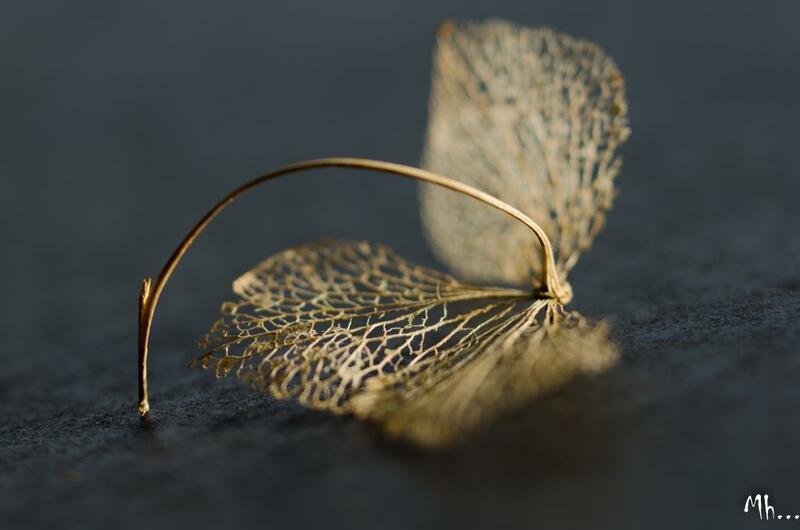 From March 7th till April 3th, 2019: exhibition " Rêveries & Nature " at Ludovic Di Noi in Mons. 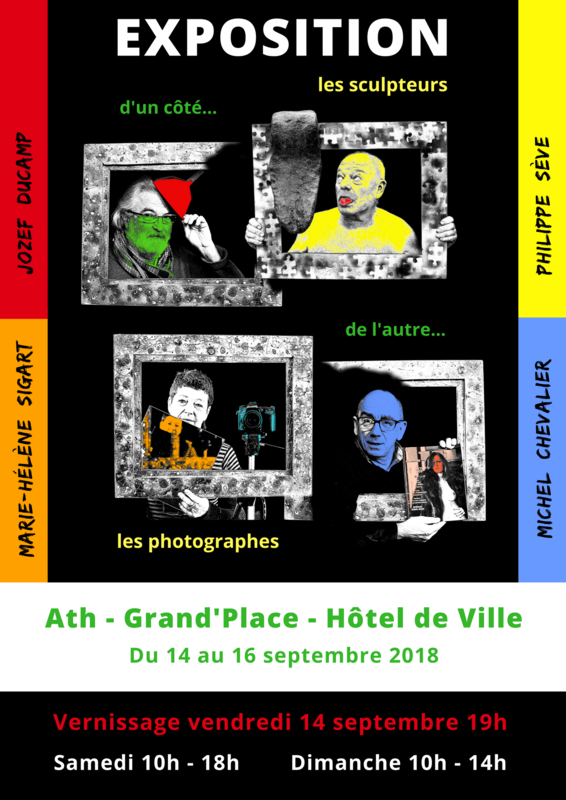 From 31th August till 2th September 2018 : «Art et Saveur» Grange aux Dîmes – Abbaye de Saint-Denis in Obourg. 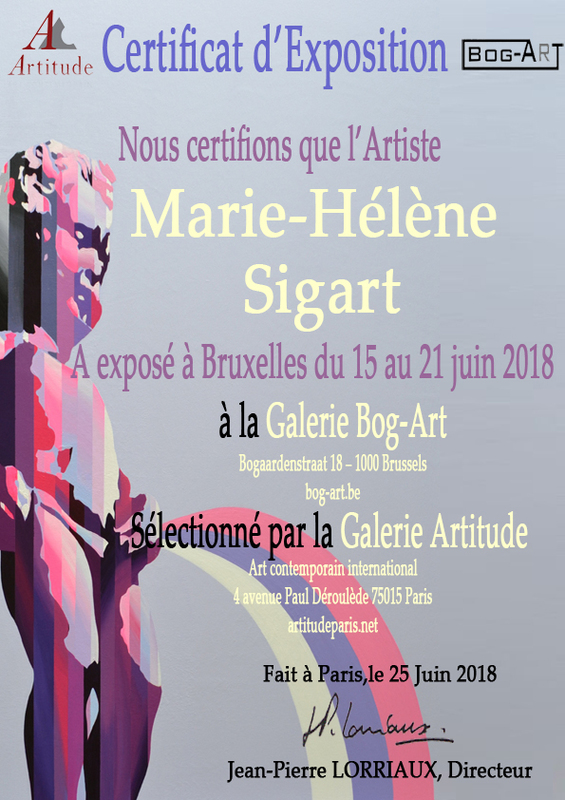 From 15 till 21 June 2018: Collective exhibition - Gallery BogArt in Brussels. 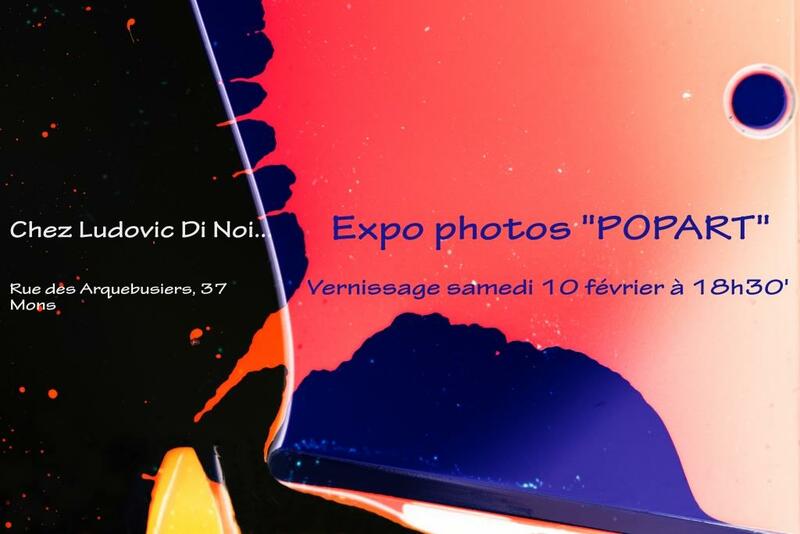 From February 8th till March 14th, 2018: exhibition " POPART " at Ludovic Di Noi in Mons. From 6 till 15 october : Collective exhibition «Touring Egos XIV» to the Oud Sint-Jan in Brugge. 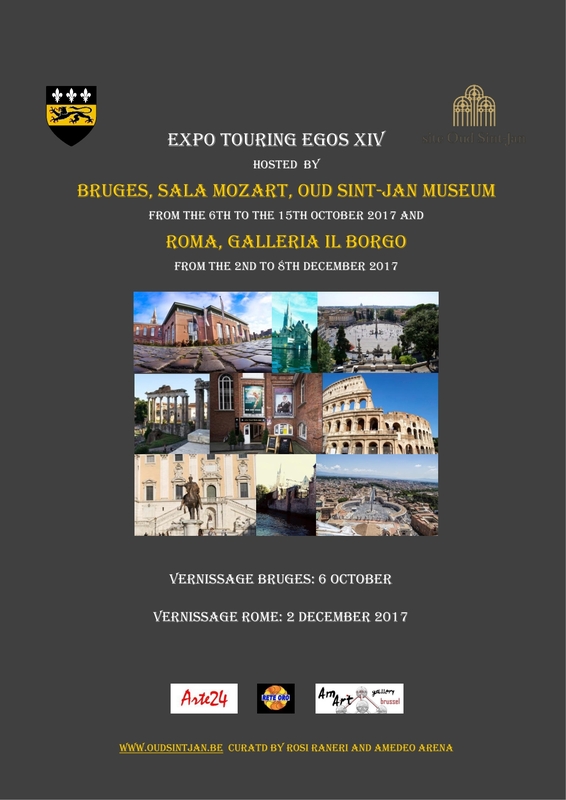 From 7 till 25 september : Collective exhibition «Geniuses Leonardo da Vinci & Picasso to Contemporary Artists» to the Oud Sint-Jan in Brugge. 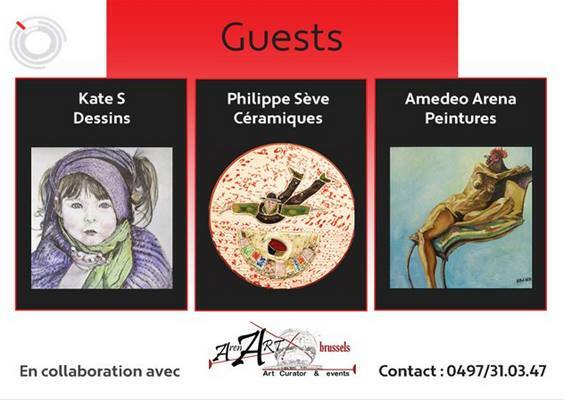 From 25 till 27 august : «Art et Saveur» Grange aux Dîmes – Abbaye de Saint-Denis in Obourg. 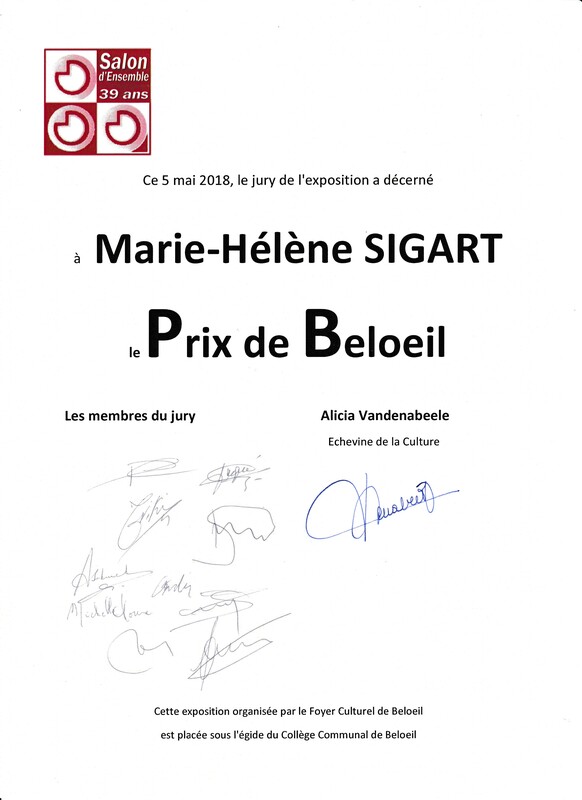 From 20 till 28 may : 19th concours « Georges Berteloit » in Antoing. 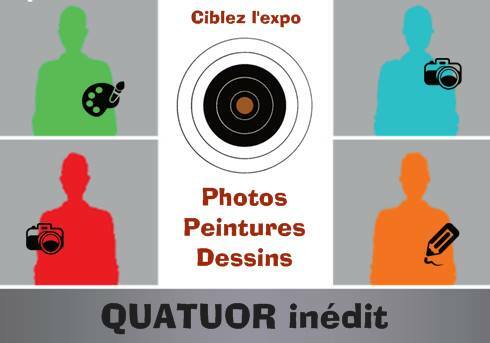 From 5 till 7 may : Collective exhibition «Quatuor inédit» photos and paints in Ath. 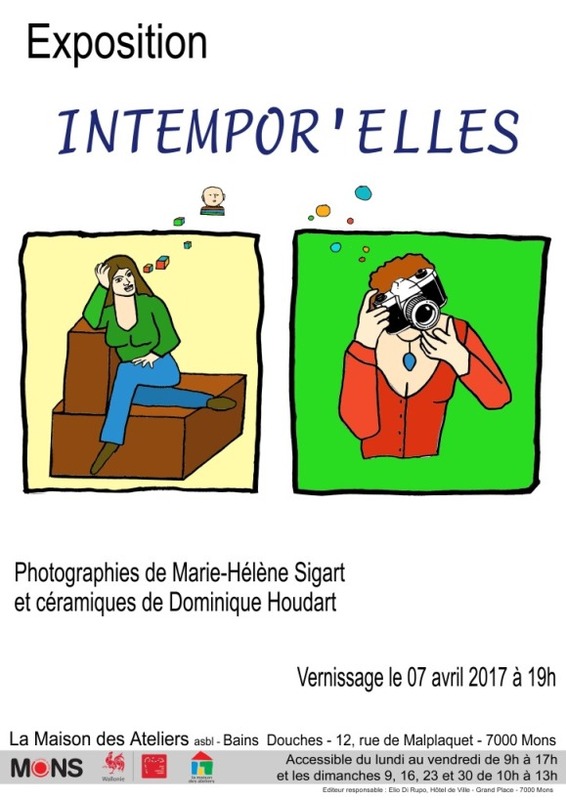 From 7 till 30 april : «Intempor’elles» photos and ceramic in Mons. 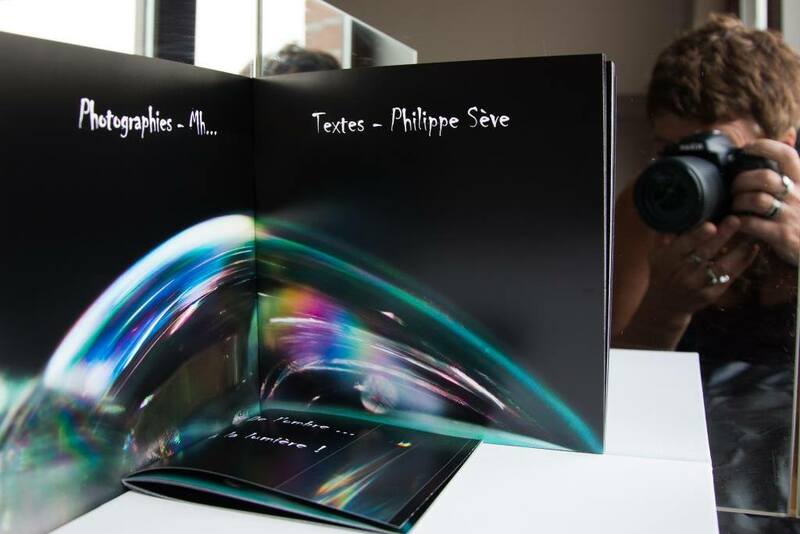 From 25th february till 10th march : Exhibition of 6 photographs «Mons insolites» in the Office of Tourisme – Mons. 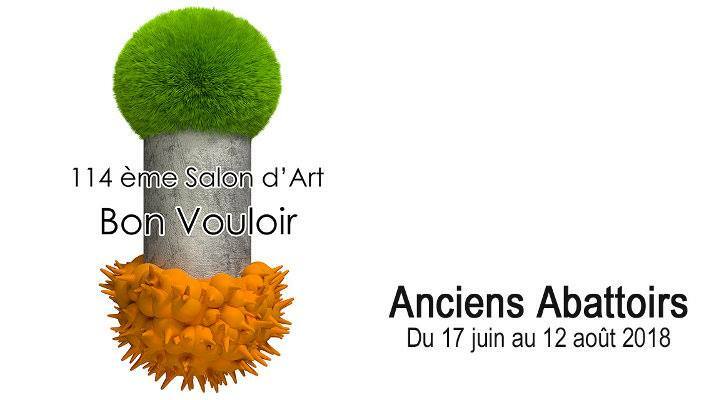 From 19th february till 23th april : 113ème show of Art « Bon vouloir » in Mons. 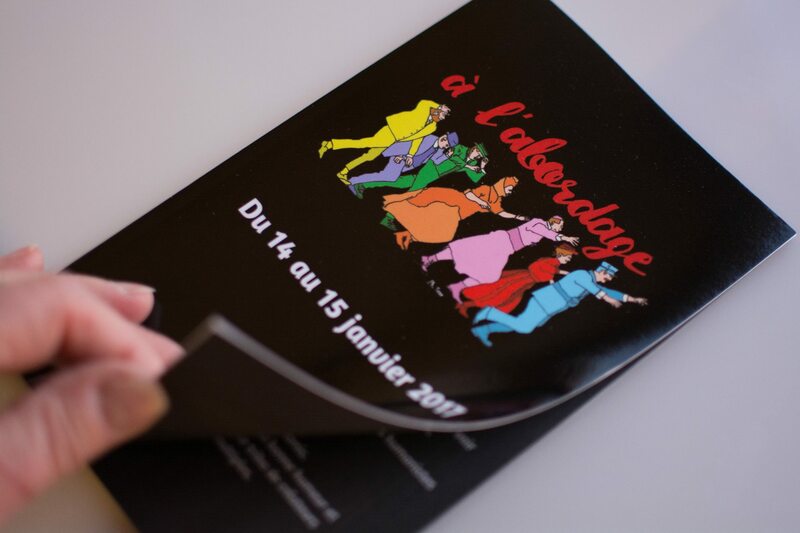 14 & 15 january : Collective exhibition «A l’abordage» in Mons. 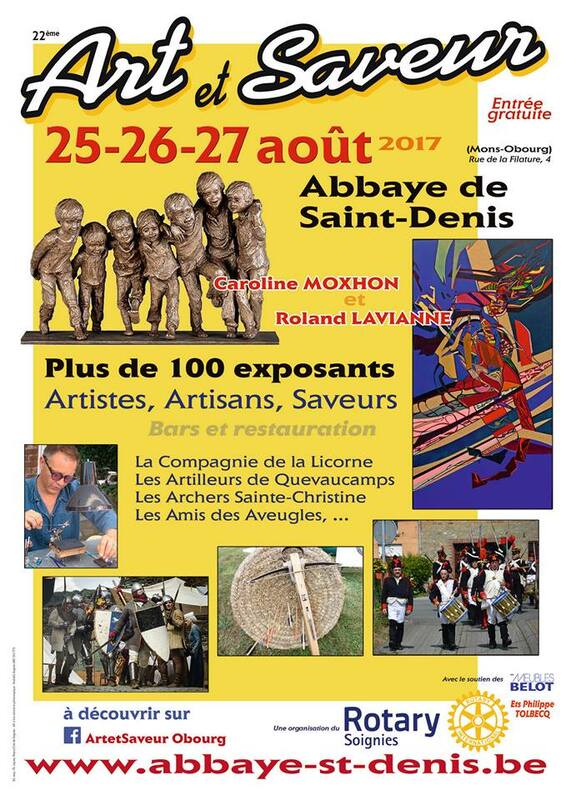 Août 2017 - "Arts et saveurs"
Mai 2017 - "Georges Berteloit"
Mai 2017 - "Quatuor inédit"
Avril - Mai 2017 - "Intemporelles"
Février - Avril 2017 - "Bon Vouloir"
Février - Mars 2017 - "Mons insolite"
Janvier 2017 - "A l'abordage"
From 14 till 6 october : Collective exhibition « Eben Ezer » in Tertre. 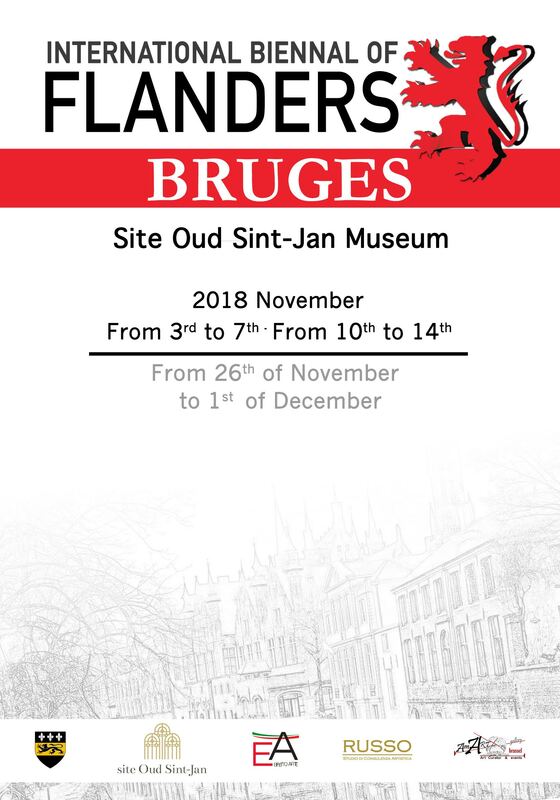 From 6 till 18 october 2016 : "From Picasso and Miró to contemporary artists" - Collective exhibition to the Oud Sint-Jan in Brugge. 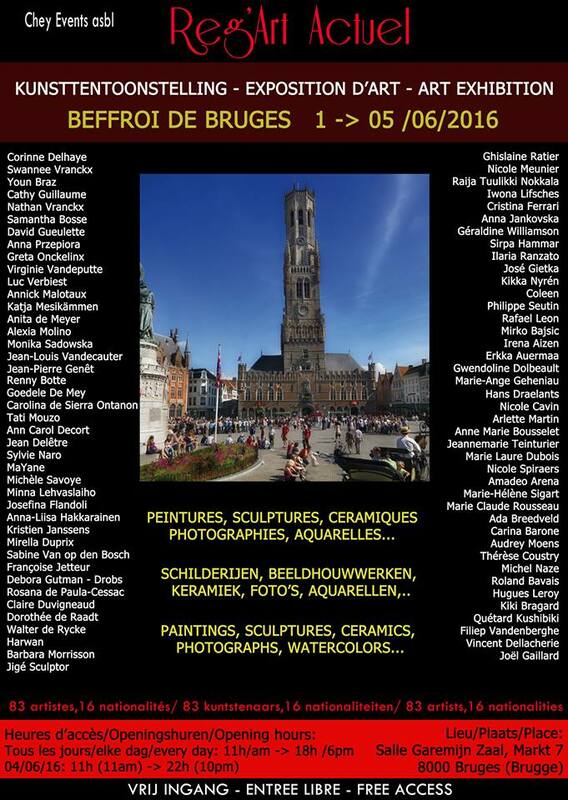 From 1st till 5 june : « Reg’Art Actuel – Multidisciplinary show to the Beffroi in Brugges. 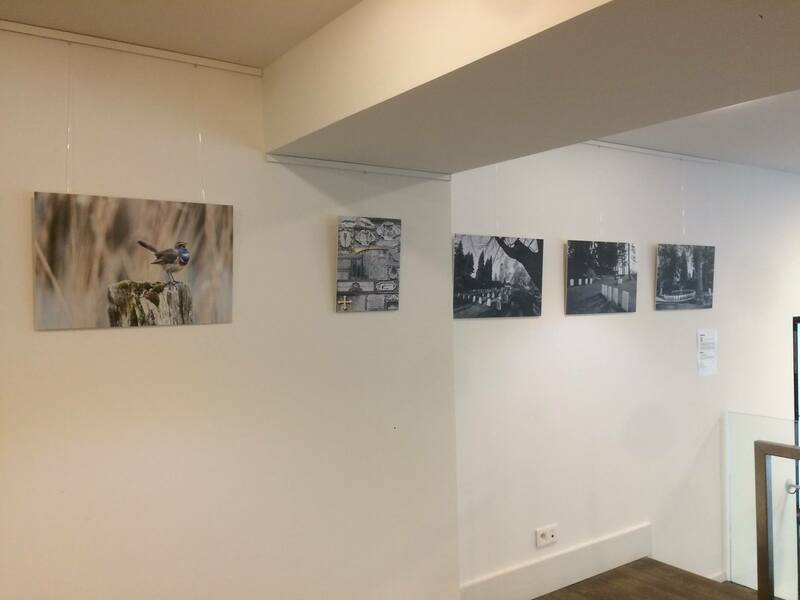 From 20 till 22 may : Personal exhibition - photos in the "Hôtel de Ville" in Ath. 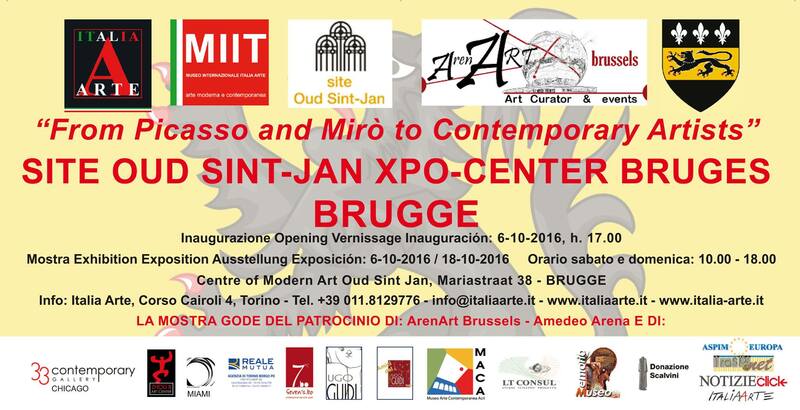 Octobre 2016 - "Eben Ezer"
Juin 2016 - "Reg'Art Actuel"
October : "From the Impressionist and Picasso to Contemporary Artists" - collective exhibition organised by Guido Folco «MIIT» (Turin) to the Oud Sint-Jan in Brugge. 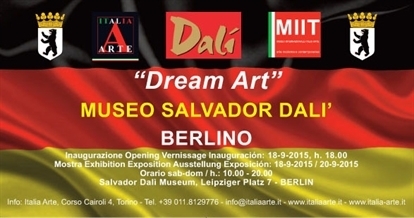 September : « Dream Art » - collective exhibition organised by Guido Folco «MIIT» (Turin) to the Museum Salvador Dali in Berlin. 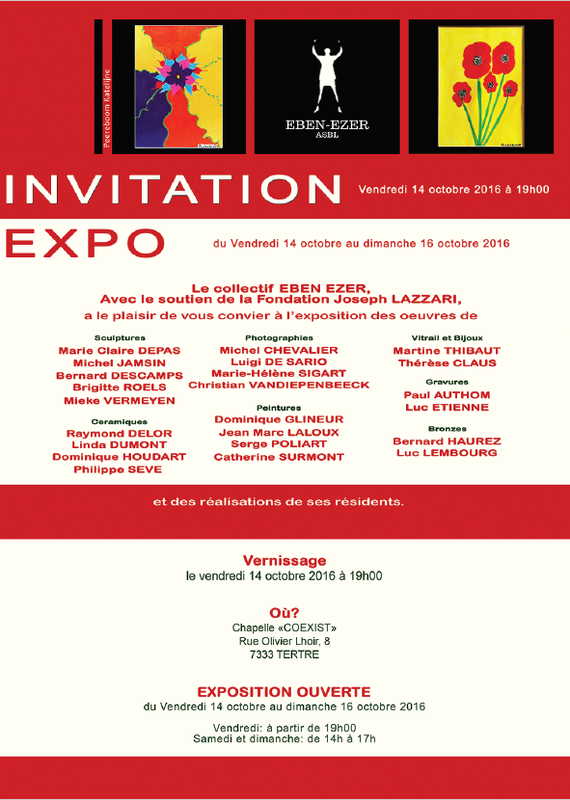 Octobre 2015 - "Contemporary Artists"
Septembre 2015 - "Dream Art"
December : "Premio Europa in Arte" - Collective exhibition in Paris - Hôtel Banke. 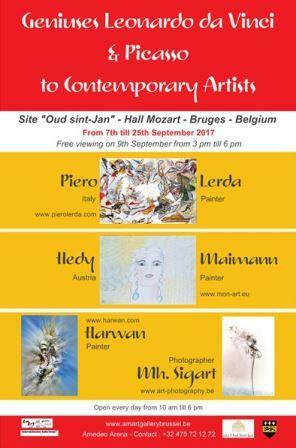 September : "Les contemporains" - Collective exhibition organised by Guido Folco «MIIT» (Turin) in the AmArtgallerybrussel - Brussels. 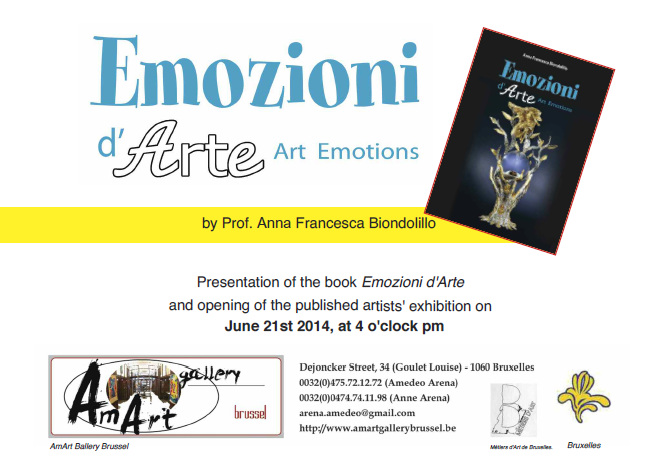 June : "Emozioni d'Arte" - Collective exhibition organised by Francesca Biondolillo (Palerme) in the AmArtgallerybrussel - Brussels. 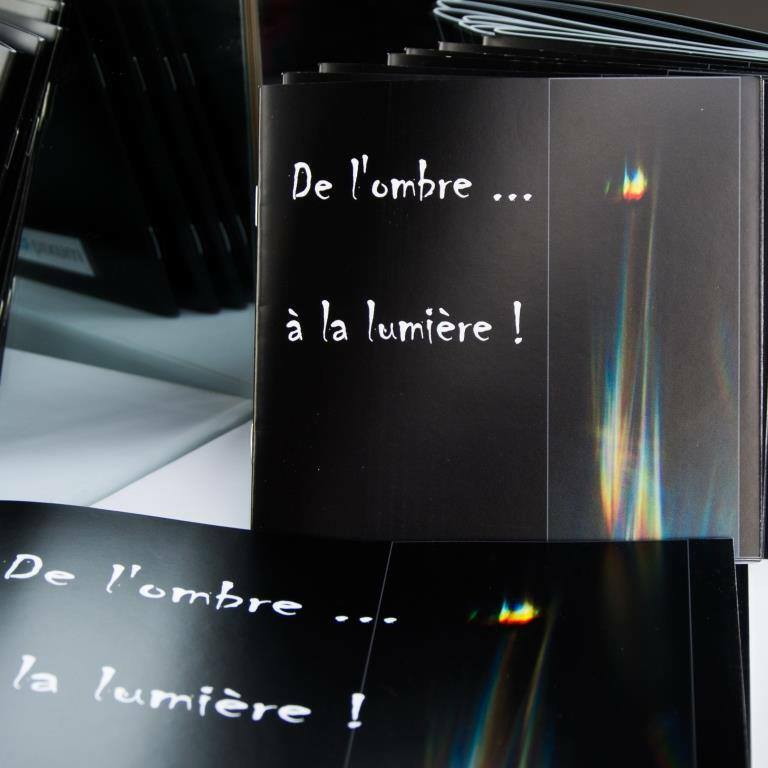 September : « Les Couleurs de l’Automne » - Collective exhibition in the AmArtgallerybrussel – Brussels. 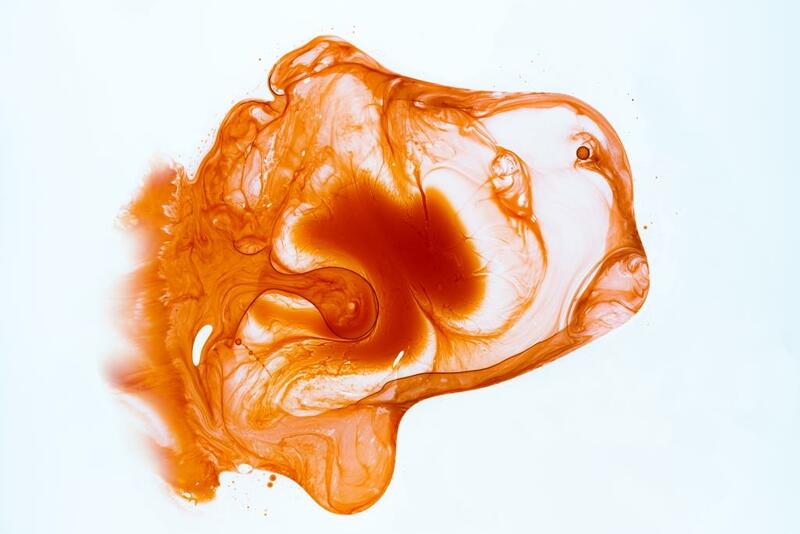 June : « La Palette de l’Eté » - Collective exhibition in the AmArtgallerybrussel – Brussels. 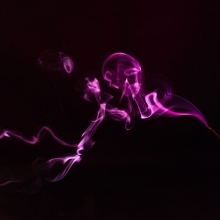 A photo interests you ? or any other piece of information. 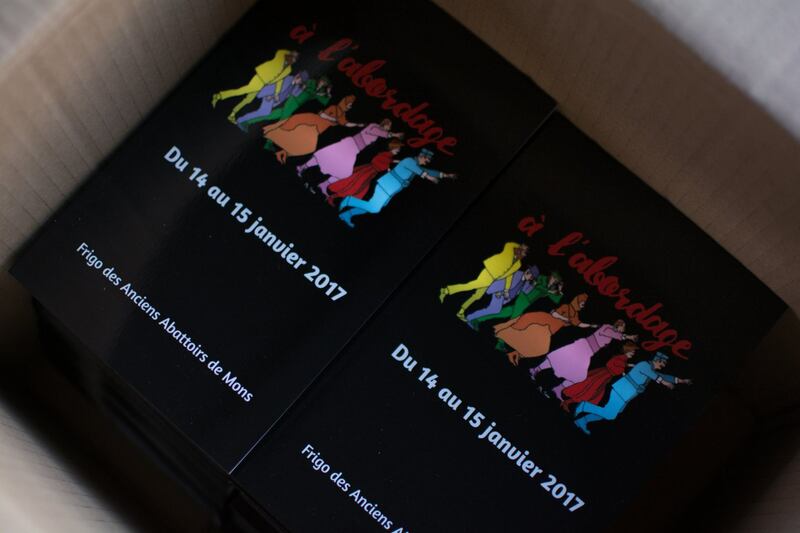 Conformément à la loi "informatique et liberté" relative à l'informatique, aux fichiers et aux libertés, vous disposez d'un droit d'accès, de modification, de rectification et de suppression des données qui vous concernent. 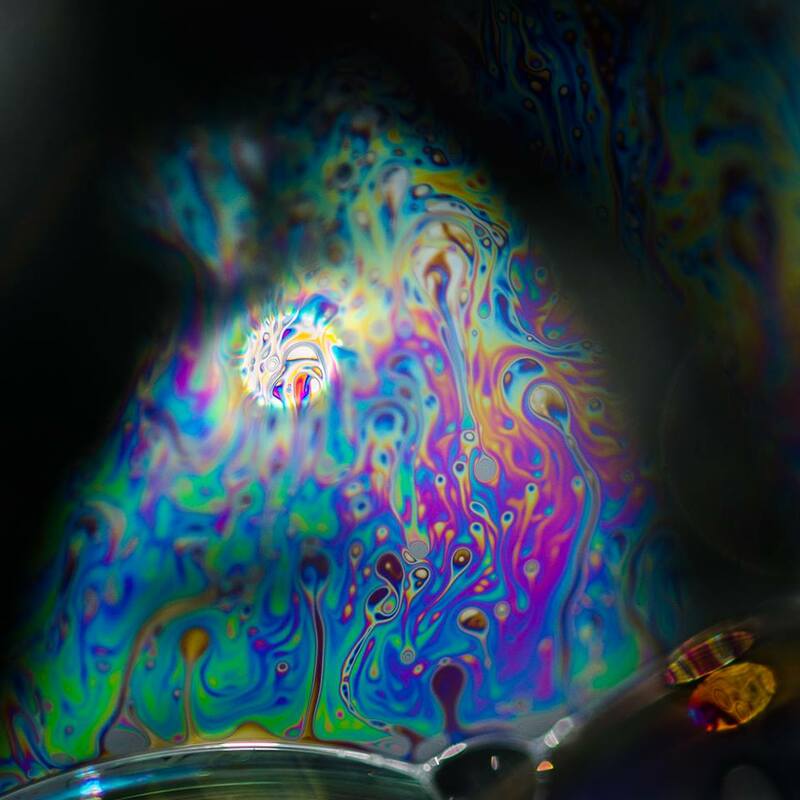 each of you having the own poetic vision.